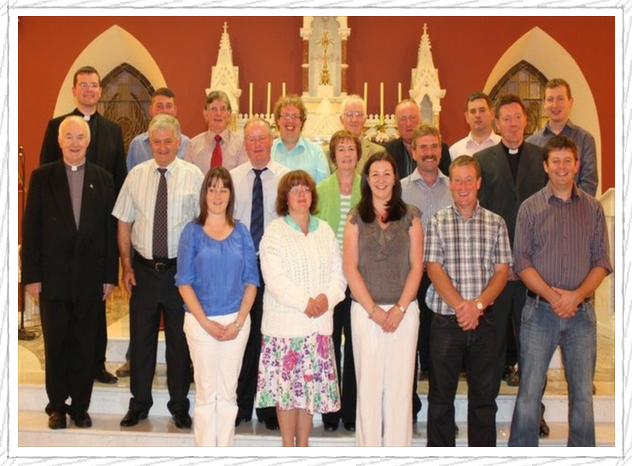 The Church or Finance Committee assists the priest in running the financial and material affairs of the parish. They ensure that all parish property and buildings are kept in good condition and help to raise funds should the need arise. 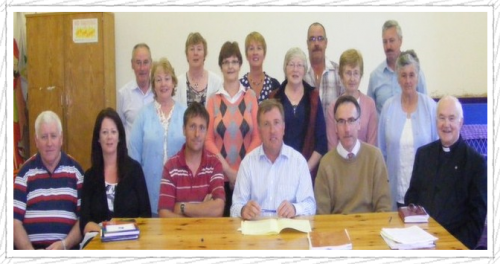 The parish of Laragh has three Church Committees, Laragh Church Committee, Chairman is Joe Brady, Clifferna Church Committee, Chairman is Tommy Smith, Carrickallen Church Committee, Chairman is Con Brady.